Homeschool Gallery - your source for home school ideas inspiration. 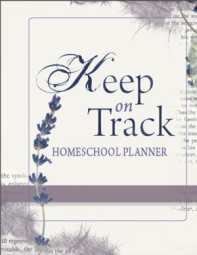 Walk through the Homeschool Gallery for new inspiration and free home school ideas and encouragement! 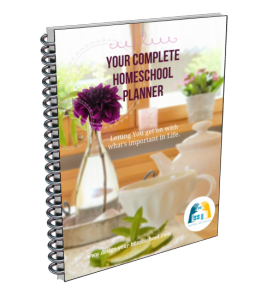 Add lesson plan ideas and great homeschooling resource ideas, homeschool activities. What are you reading aloud to your family? 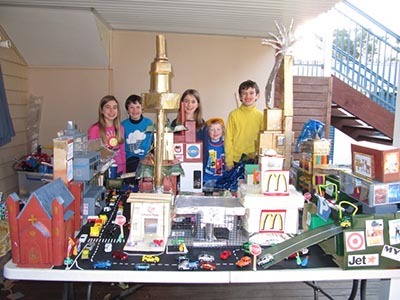 Take a photo of your latest project and get new home school ideas! Add a photo of a nature walk from your neighbourhood. What you are using? Read a review on curriculum. Share your love of writing. Add your stories! Not quite sure? Ask your question here. 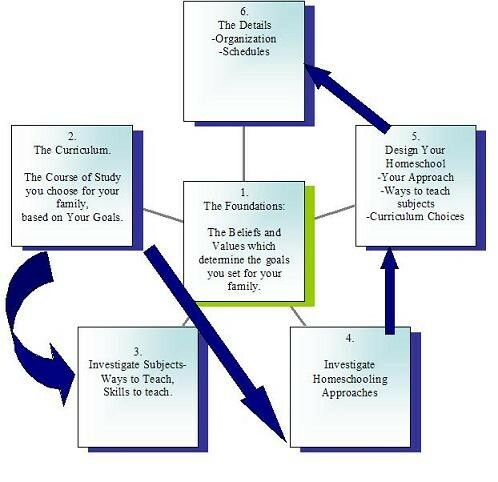 What does homeschooling look like in your home? 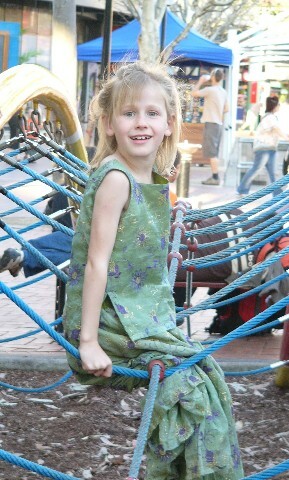 Homeschool Kids create their own mini sites. 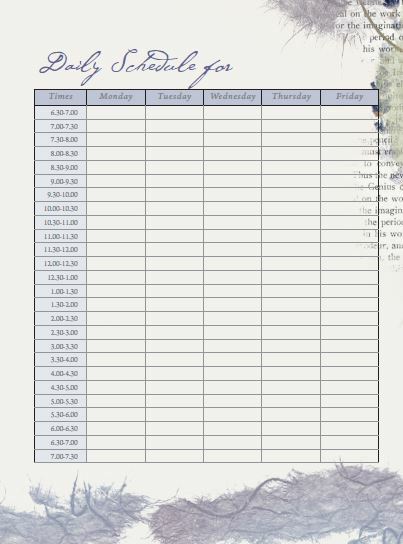 Tell us about your homeschool life here. Love to get organized? Have a great tip? Please share! Like to share your own thoughts? Write a homeschool article to share with the homeschooling worldwide audience. Click on the links above and you (or your children!) can write a page on your homeschooling life, Subject Ideas, Approaches, Organizational Tips, Curriculum Reviews and even display your child's written or art work! Your Homeschool Gallery is here for you to inspire others and to leave you inspired! 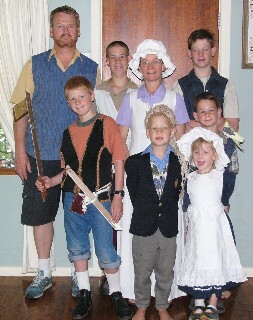 Join in and share your homeschool life and enjoy what others have done! Add a lesson plan or a homeschooling tip that will help others. HOME › Support / INSPIRE and Be INSPIRED!